One of most intriguing questions concerning the upcoming update is the 65 level. What will you get when you hit the new maximum level? Most of currently existing Second Life talents will be changed. So, every class will get a Second Life talent now, but it will be available only at 65 level. Scythes are not popular with both mage professions and close-combat mages are extremely rare. Therefore mage skills have been revised in order to make scythes actual: for example, some skills will become more effective but will require scythes, talents will influence close combat. Warlock had not been changed for a long time remaining quite a rare profession, so future changes will affect both talents and some skills. The first objective is to create an effective warlock with scythe. The Message of Death skill will be back, the Devastation talent tree and some skills will get bonuses for close combat. The second objective is to make the profession more effective in whole. 'Rune' ultimate talents will be reworked and improved, talents in both Devastation and Filth will be moved to other places. The invincibility current passive bonus of the Rune of Madness - will become available at 65 level, but another bonus useful in PvP will be added instead of it. Some talents will make possible for Warlock to heal himself or his allies. Controlling effects will become more demanding but fast or instant, Warlock will be more mobile in whole. Even their summoned helpers will appear more frequently due to passive effects. Sorcerer is one of most popular professions, his revision is mostly aimed to balance talent trees, make them equally popular. 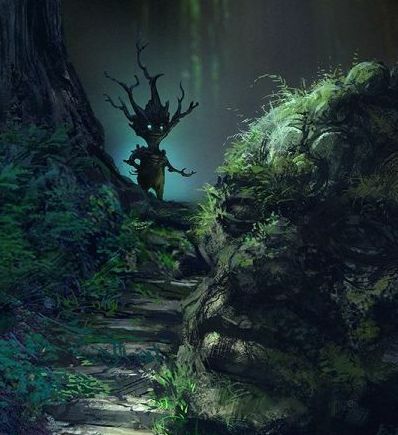 Changes will affect their ultimate talents and some talents in the Illusion tree. The Healing talent tree will be essentially rearranged. Sorcerer's Second Life will move to the 65 level too. Upcoming changes will mostly affect Sniper: this profession has lost in popularity after Hunter's patch with Parasite and improved Dummy. The first talent tree common for both professions will remain almost unchanged. Sniper is too tied to Roland X and to the relevant talent tree. Some errors discovered and fixed in Roland X's mechanics, and also changes of other classes have resulted in decreased efficiency of Roland X and of Sniper himself. One of our tasks was to increase the popularity of other talent trees and to provide a possibility to develop a character with mortar or gun, as well as with pistols. The Rocket Jump and the Canonade skills will be changed, and some talents will boost skills with the gun equipped. Talents of the Liquidation tree will be sufficiently reworked, the Flamethrower talent will be improved due to the indirect influence of other talents. The Sniper Shot's mechanics will be renewed. Some talents related to traps will be renewed too. And of course, Sniper will get the new passive skill at 65 level. The skill will throw back enemies in case of deadly danger and give Sniper temporary invincibility. 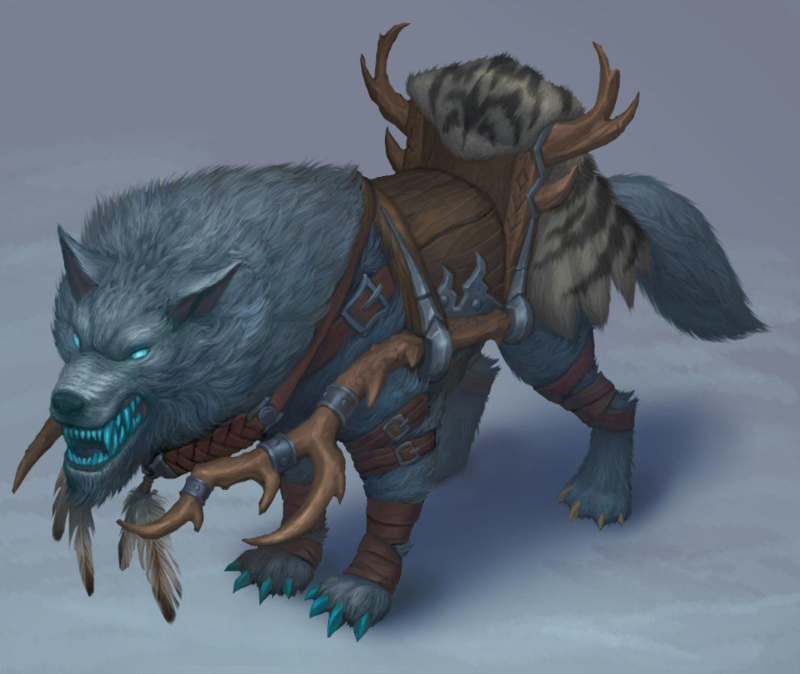 Hunter: few attacking skills and the Ice Trap ultimate talent will be slightly revised. 65 level will make available the new passive skill placing Dummy in an emergency. Dark Knights turned out to be a mighty but too simple in some ways profession. Still, upcoming changes will affect Crusaders in the first place. Both professions may find mounted combat more effective than before: The Cavalry Charge talent will affect all damage. Crusaders are featured with their defensive abilities. That's why they will keep their Seal: Guardian Angel skill - it will just become stronger at 65 level. The most global change will be the move of talents in Defense and Holiness trees. Crusader will have to reconsider his priorities: what is more valuable, defense or support? At the same time primary attacking skills of the profession have been refined, their synergy improved. Some talents of the Valor tree have been improved. Dark Knights will have to reconsider their tactics: the Eathquake's and Epidemic's effect will depend on distance; some controlling and damage-redirecting effects will be used in a different way. The new passive skill at 65 level will save Dark Knight's life and also will reflect a part of further damage. 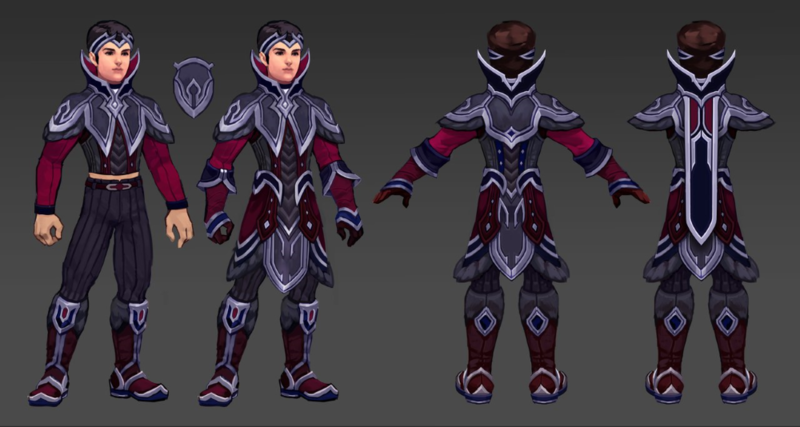 Both Assassin and Thief will get their passive Second Life skills at 65 level. Because of other classes developed and got stronger, Rogues became somewhat behind, in spite of their interesting game mechanics. Therefore basic skills of Rogues will be improved too. Thief: All talent trees will be changed, but without any significant move of talents themselves. The objective was to make the profession stronger but to keep its uniqueness and the popularity of all talent trees. 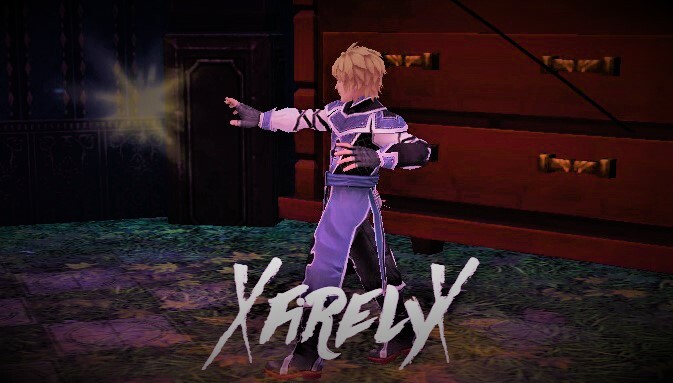 The Robbery skill will become more useful, Thief will obtain the possibility to heal himself. The Critical hit rating will be increased for some builds. Talents related to the Campfire skill will be changed, therefore providing the reason to fight in the vicinity of the Campfire. The Massacre talent tree will be improved. Assassin is the strong but tactically complicated profession with high damage to a single target. In order to keep this approach several important attacking skills and talents will become more effective - including ultimate talents. More details will be shared later, closer to the update's release. Just remember: these are plans, and the final version may be somewhat different. I want my invisibility activated in battle. I hope you can achieve those plans successfully! Edited by Branndyn (Elgore), 24 February 2018 - 10:08 PM. I'm interested in the changes with the mages. 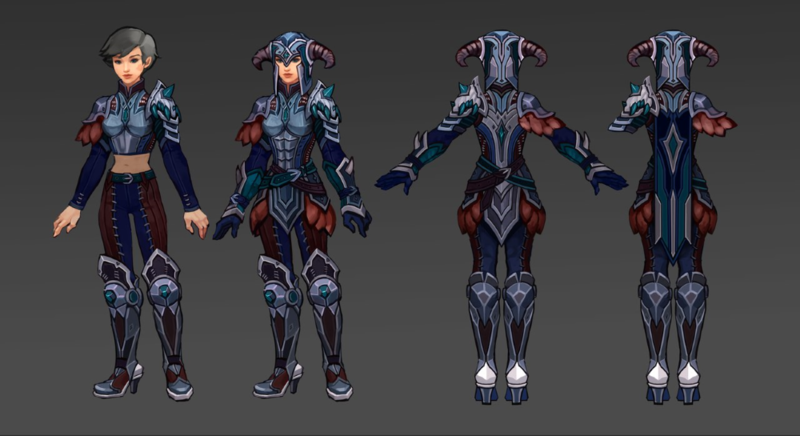 Warlocks and Sorcs are going to be very cool. I hope the hunters do not get major nerfs. It looks like every class is getting a damage overhaul of some kind while hunters main dps get weakened. We shall wait and see. Snipers... I better not get crit 70k from a guy standing 4 siege plats away... knowing RQ the class that receives the biggest reworks end up being the most broken and meta class. I do agree snipers need a rework. The second life is great. Overhauling damage and the ability to stack debuffs is not needed. Edited by DarksKiss (Elgore), 24 February 2018 - 10:15 PM. Good thing hunter isn't going to change much, I'm not a fan of that, But I sure will have fun in discovering other classes again. Great to see other classes getting some buffs after such a long time, keep going! Edited by Nikolaa (Elgore), 25 February 2018 - 05:12 PM. So long as there are multiple classes there will always be one or two unwanted. Every class has been to the top, mid and bottom in terms of power spikes, yes even Thieves (Do you remember back in the early days when a Thief could Completely disable you for a full 14 Seconds, you know back when Distraction would work on players, back when you needed a Card of Chaos in Order for Magic Bomb to cause Fear with a longer duration, you know that Old Fear which wasn't removable when you took a certain amount of damage or the fact that you would always run away from the target which made it easier to land other skills and with no resistance towards controlling effects except for Warrior's Talent ... yeah didn't think so) ... only the Sorcerers haven't exactly hit rock bottom. I don't understand why you immediately consider a change negative just because of a choice in builds, don't judge a book by the it's cover for all we all could just be interpreting it wrong and the Crusader could become God Tier or easily exploit game mechanics. Why can't you just be happy for someone else who's been waiting for their classes to get buffed or actual new content. ... but if you really insist on being negative then just wait for the Wheel of Misfortune to pick the next "unwanted" class. I'm sorry if you think that I'm being mean spirited but I mean no insult or offense. Changes come and go for better or for worse, the only thing any of us can do is make the most of it. Also you might have not read the Topic change in crusader class it says " Crusader will have to reconsider his priorities: what is more valuable, defense or support?" so in the coming update do you think a crusader will be fine without one of those? Nobody can really say, because there are no further details. To me that Crusader will have to reconsider his priorities: what is more valuable, defense or support means new variety of play styles for a Crusader. For almost 2 years straight Crusaders have been doing the same build of maxing Defense and Holiness and in many cases that is a sign of imbalance because it either means the other talents are not as good or the most commonly picked are too good. You can not jump to a conclusion that something is bad or good without any details - we don't know which talents will be buffed or nerfed or moved to another talent tree or modified or even replaced by new ones and the same can be said for a Crusader's skills. In my opinion this was to be expected because when a Crusader is considered the main class for tanking and the level cap is raised by 5 levels yeah the resistance of a Crusader could become game breaking for certain parts of the game (mainly PVE) so naturally something has to be done in that regard. I'm guessing it's going to be more of a nerf to defense for earlier levels and a buff to damage to even it out in the earlier levels but also provide something more in the later stages. This is just another Deja vu to me. Remember when they announced the Mage rework and people started going crazy about how "worthless" they were ... well look at them now. You can't even compare them to their old versions. Sorcerers were forced to play the Support role to the point where they had a skill that replenished Energy to an ally not Mana mind you, but today they have Mental Blow which replenishes both mana and energy to a friendly unit and it deals damage useful at all stages of the game ... not to mention the old complains that Sorcerers and Warlocks played too similarly. Let's wait and see the full details, we'll analyse, experiment and refine then we can praise or complain about the changes.